» I love valentino Rossi! 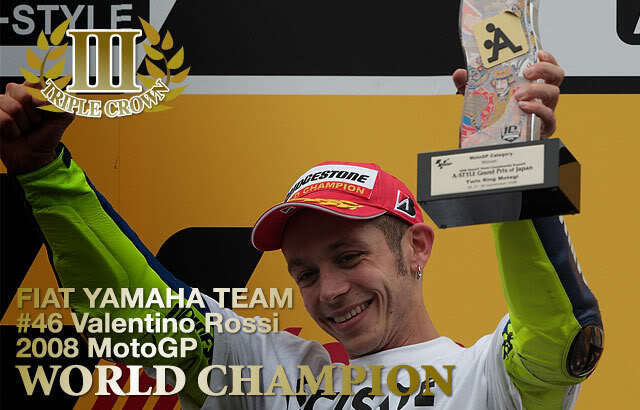 » Rossi's '01,'02,'03,'04,'05,'08, & '09 titles. Have a suggestion to improve the member experience of our forum ? Just let us know !